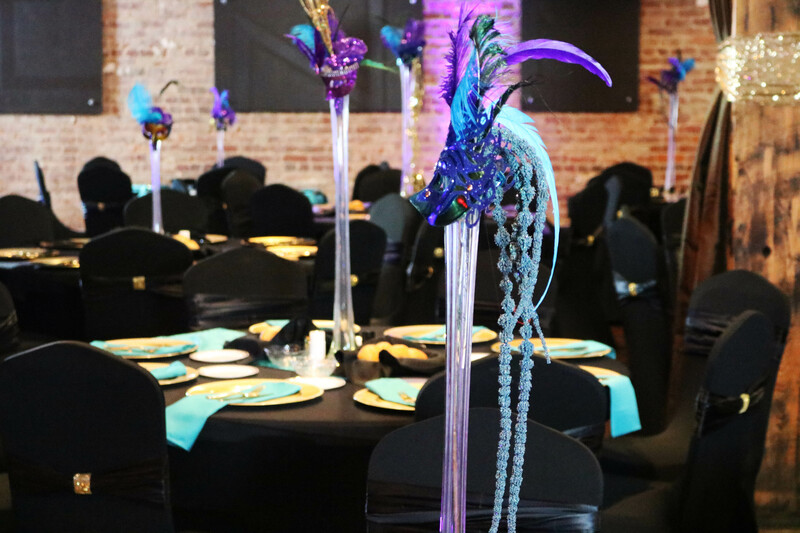 Ensley Entertainment District is the perfect place to host private parties and special events, from an office meeting, luncheon, holiday party, happy hour to celebrating your wedding. There is something for everyone set against the beautiful backdrop of downtown Ensley’s Historic Business District. Our venue coordinator team will work with you to create the perfect event that meets your individual event and catering needs. Our indoor and outdoor facilities create a variety of opportunities for special events. We have the perfect venue for you. 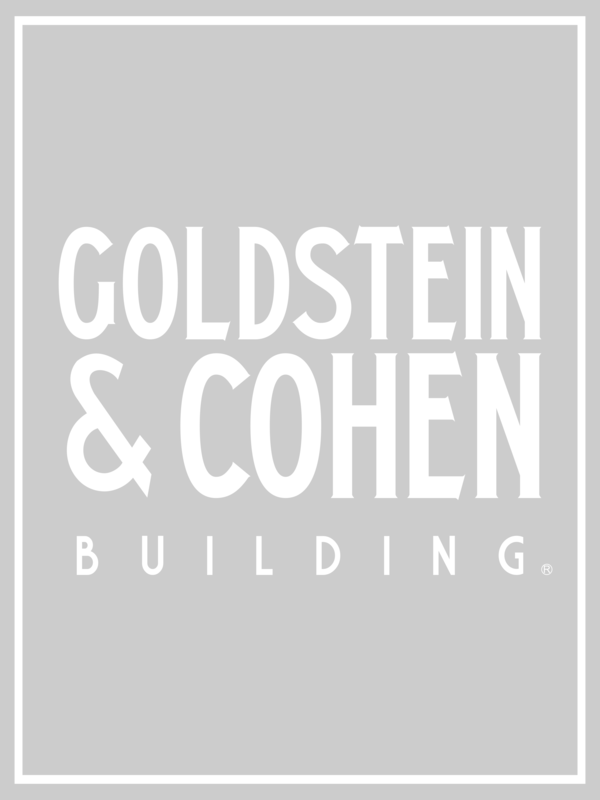 Goldstein & Cohen, Tuxedo Ballroom and Ensley Live Loft provide a unique alternative to formal celebrations in an exciting urban, rustic and elegant setting. These venues are the perfect canvas to design the special occasion of your dreams. 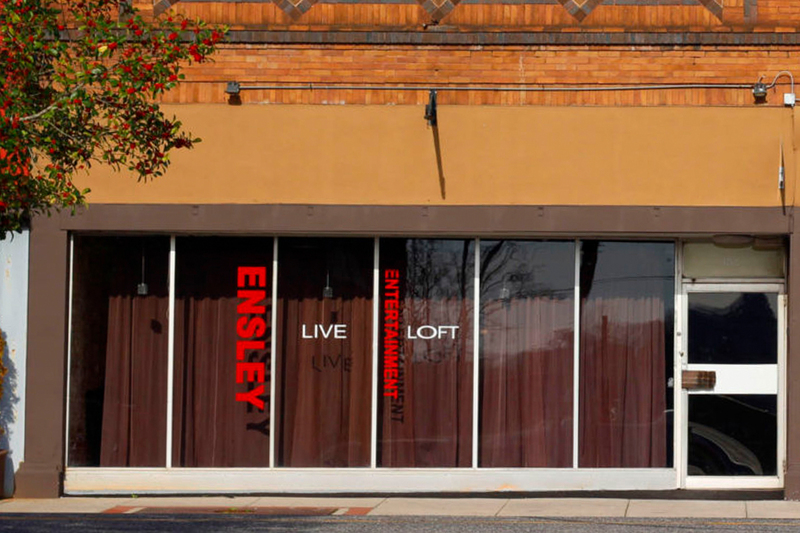 Entertain corporate guests or raise money for your organization by hosting your business event in the Ensley Entertainment District, the perfect destination that showcases vibrancy and innovation in downtown Ensley. 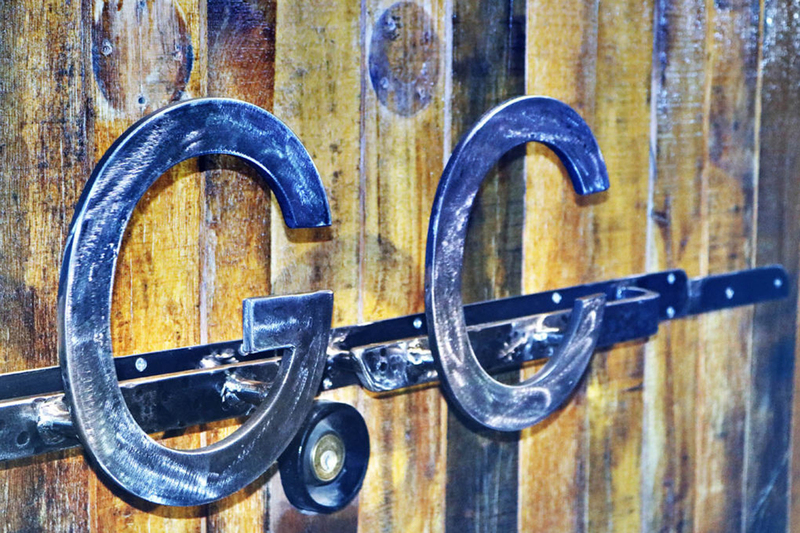 No matter what the occasion we have a venue that will fit your special event needs. From small gatherings to large productions consider the Ensley Entertainment District. 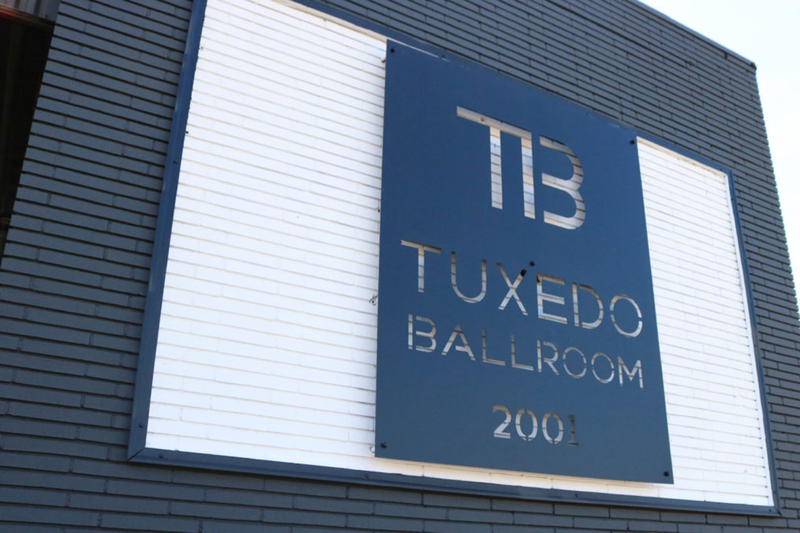 Tuxedo Ballroom is a venue that accommodates up to 325 people who will be engulfed by a classic blend of industrial, vintage, retro and modern building features. 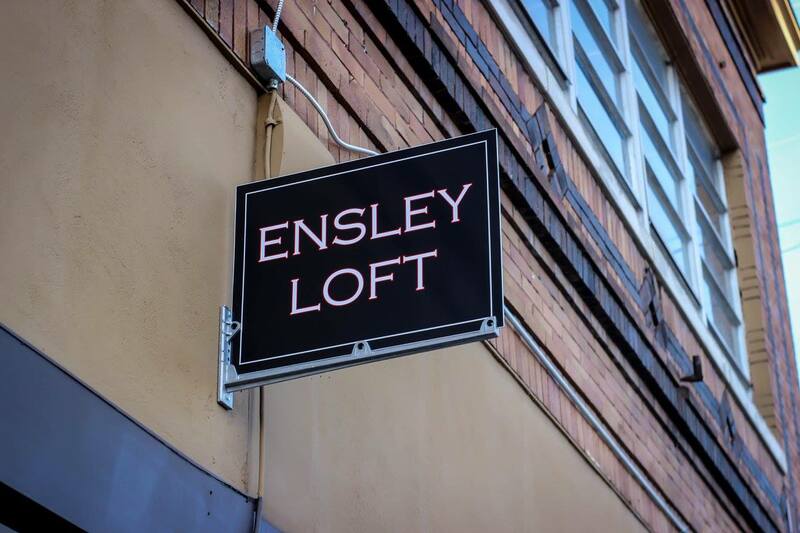 Ensley Live is a venue equipped to accommodate up to 125 people who are urban dwellers at heart that enjoy the interior view of exposed historic brick, polished concrete floors, grand staircase and elevated standout mezzanine landing with further up stairs accommodations. 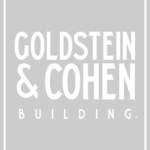 Goldstein + Cohen is a vintage style venue with a front entrance foyer leading into the great room that accommodates accommodates up to 225 people with an array of historic elegant features such as vintage hardwood floors, vaulted ceilings, performance two stages and double extensive bar counter space to serve guests during your event. 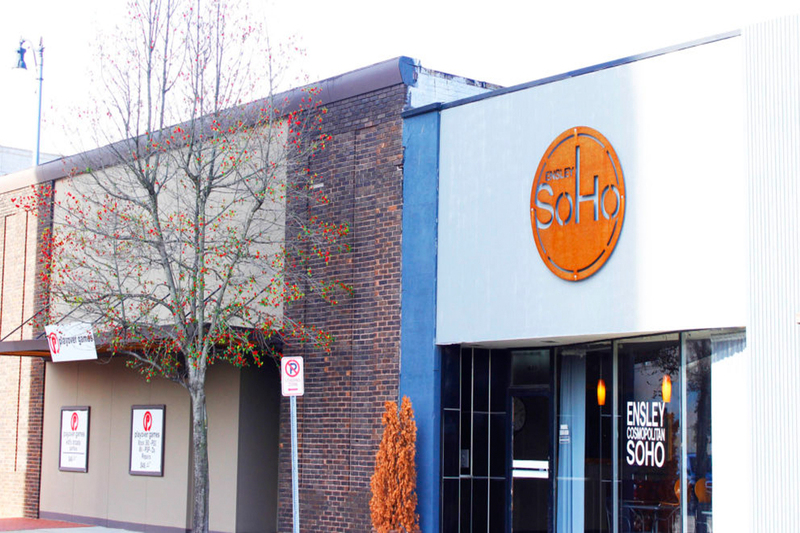 Ensley SoHo is a luxurious, chic and urban oasis designed to host your event with accommodations for up to 85 guests.